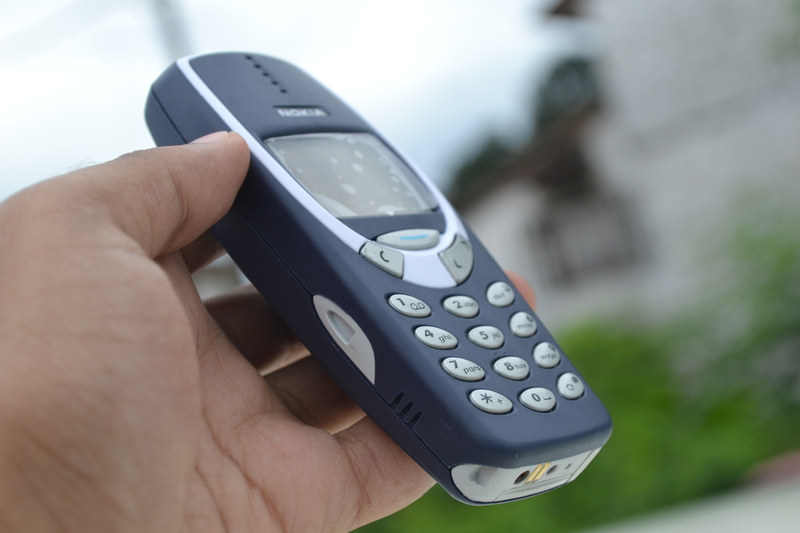 At Mobile World Congress this year, the big story to come out of the event and had everyone talking was Nokia’s announcement that they’ll be relaunching their classic Nokia 3310 phone to a modern, new user base. The original is the best selling mobile phone of all time, selling over 125 million during its lifetime. Famous for its inclusion of the popular game Snake and its image of being a strong, sturdy phone. We hope the new Nokia 3310 will be just as popular, it even comes with a new 2017 edition of Snake. However, we’d love to see some more classic phones get a comeback soon. So here are 5 of the phones we think need to make a comeback this year. Released in 2006. 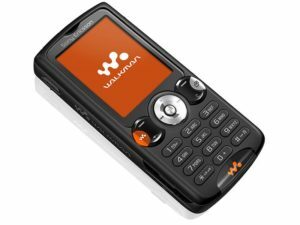 Sony Ericsson had a large share of the mobile market at the time with their ever popular Walkman line of phones. Phones that combined full calling, texting and other phone features with Sony’s Walkman technology. The Walkman mode showed people that they didn’t have to have both a phone and an MP3 player. They could have both in one device. We’d love to see it make a comeback with Sony’s even more advanced audio technology and with one of their impressive cameras on the back. The Razr is fondly remembered for its sleek, trendy design, and its availability in a standout hot pink colour. Celebrities and business people all over world were seen sporting this phone. It was as much a fashion statement as it was a phone, and a phone like that is missing in today’s market. 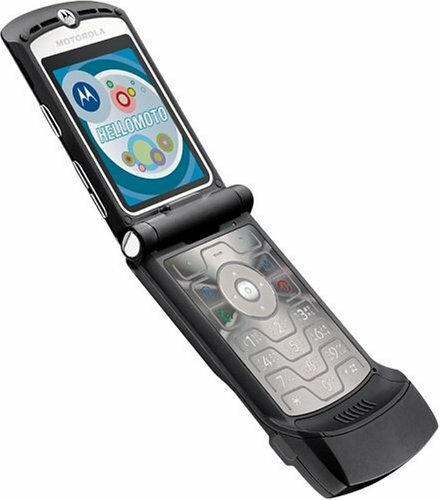 Maybe there is room for the Razr to make a fashionable comeback? 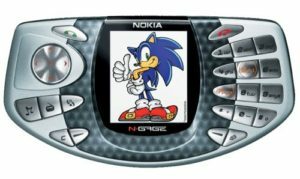 Nokia’s attempt to merge phone functionality with gaming compatibility was met with mixed reviews on release in 2003. 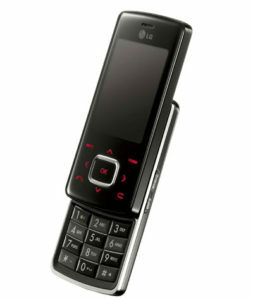 Its quirky design meant it was hard to use as a phone or as a games console. Mobile video games are huge in today’s market, making billions a year and increasing. The N-Gage could have a place in today’s mobile game filled market, albeit with some design changes, and it could be a winner. Who doesn’t remember getting your friends BBM code and chatting all day on the curve? The curve revolutionised mobile chat with BBM. 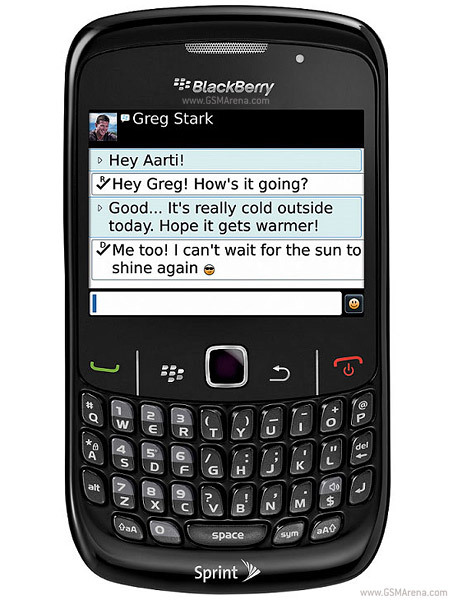 Whilst Blackberry messenger wasn’t new when it was packaged with the curve, the curve’s low price point and subsequent popularity meant every young adult had BBM. Although apps like WhatsApp are more popular nowadays, maybe there is room for the Curve to see a re-release. With its qwerty keyboard it would be ideal in today’s chat happy market. Packed with loads of memory to store your favourite music, this is the second phone on the list that wanted to be both your phone and your MP3 player. A slick design, cool name and range of colours meant it was trendy to show off to your friends. In 2017, having a trendy phone is just as important as its ever been. Maybe a redesign and relaunch of the Chocolate as a new modern trendy phone could get people as excited about it as they were in 2006. These are the 5 phones we’d love to see return with a redesign, much like the Nokia 3310. Have we forgotten a classic phone on this list? Maybe you disagree with one of our choices. Let us know in the comments. For more information on feature phone mobile advertising, follow us @AdSpruce, Facebook page or visit www.AdSpruce.com.